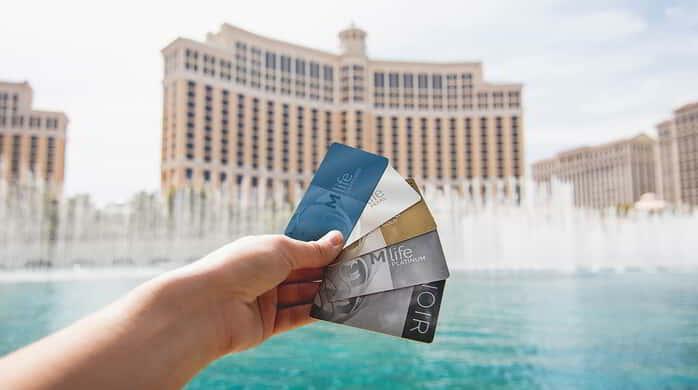 The Concierge at Excalibur can assist you in creating the most memorable experiences. We are skilled in booking dining reservations, tour reservations, show reservations, transportation requests, golf tee times, spa and salon appointments, recommending special gift ideas, and answering general questions. We are here to provide you with an unsurpassed level of service. 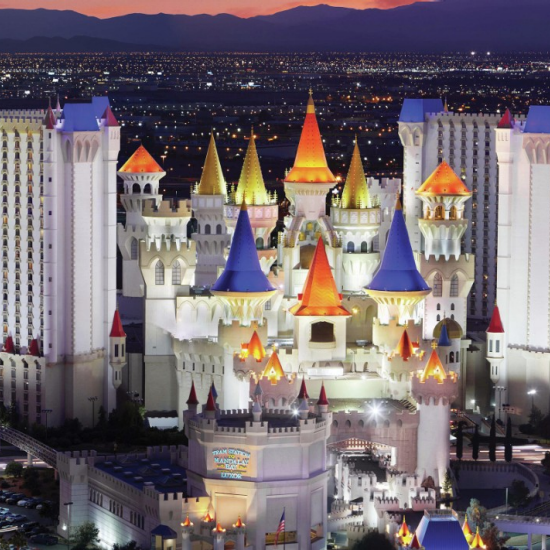 Please allow the Concierge at Excalibur the opportunity to exceed your expectations. When facing the front desk the concierge desk will be located to your left.